Custom-made to fit our air tracks, this great little run-up ramp can be added to any 20cm high mat. 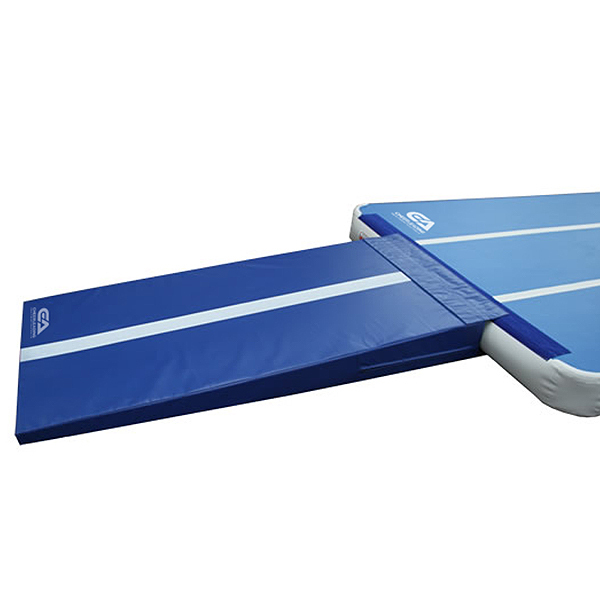 The ramp can be attached to the 6m or 9m air track with the extra wide velcro attachment or used on it's own as an incline. Measuring 120cm x 90cm with an incline of 2.5cm up to 20cm.